Marketing has reached out for more comments. 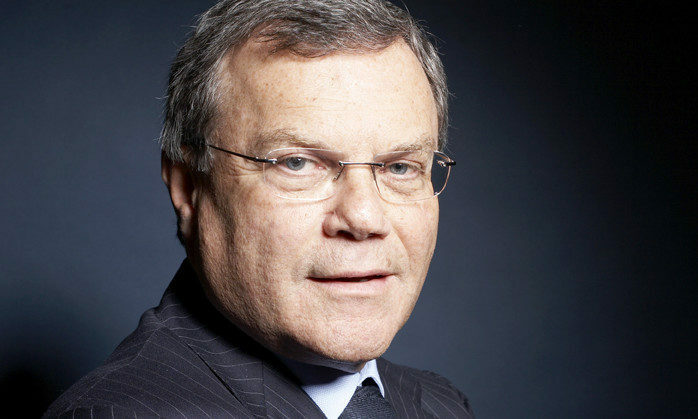 In recent years, WPP has consolidates several of its agencies. Media agencies MEC and Maxus were merged globally to create Wavemaker just last year and it also launched a new global brand agency named Superunion, following the integration of five of its brand consultancies – Brand Union, The Partners, Lambie-Nairn, Addison Group and VBAT. Singapore Airlines treated its passengers bound to Singapore last Independence Day with a surprise performance of cultural dances ..